Welcome to the Rotary Club of Burbank Sunrise! We are a non-profit service club actively involved in humanitarian efforts in our community and the world! Come to one of our meetings and see what we are all about. Welcome to our club page. Here you will find our stories, links, and information on our club. 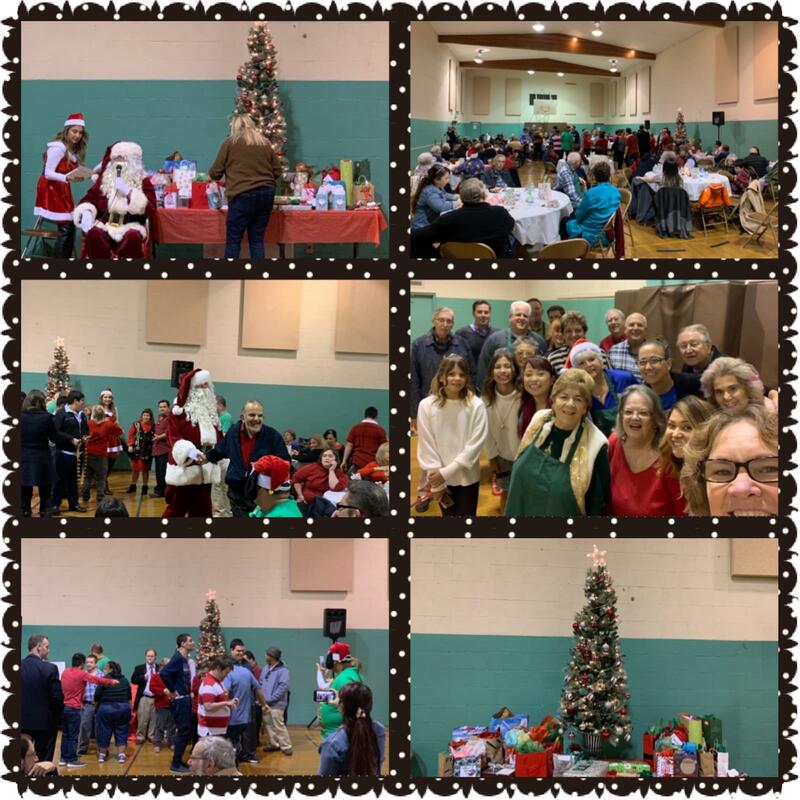 So much fun at our annual Christmas Party for the clients of BCR A Place to Grow. Burbank Noon and Burbank Sunrise host a Dinner each year for developmentally disabled adults and teens. They enjoyed a lasagna, salad, salad, and bread dinner with ice cream for dessert! Pic the Elf came and there was singing and dancing until Santa arrived. Every client of BCR, approximately 150 people, get a present from Santa selected from a wish list they provide. Rotarians purchase and wrap the gifts as well as the dinner which is prepared by Handy Market. We truly is event benefits the Rotarians as much as the clients. They have such unmitigated joy that it warms our hearts too. 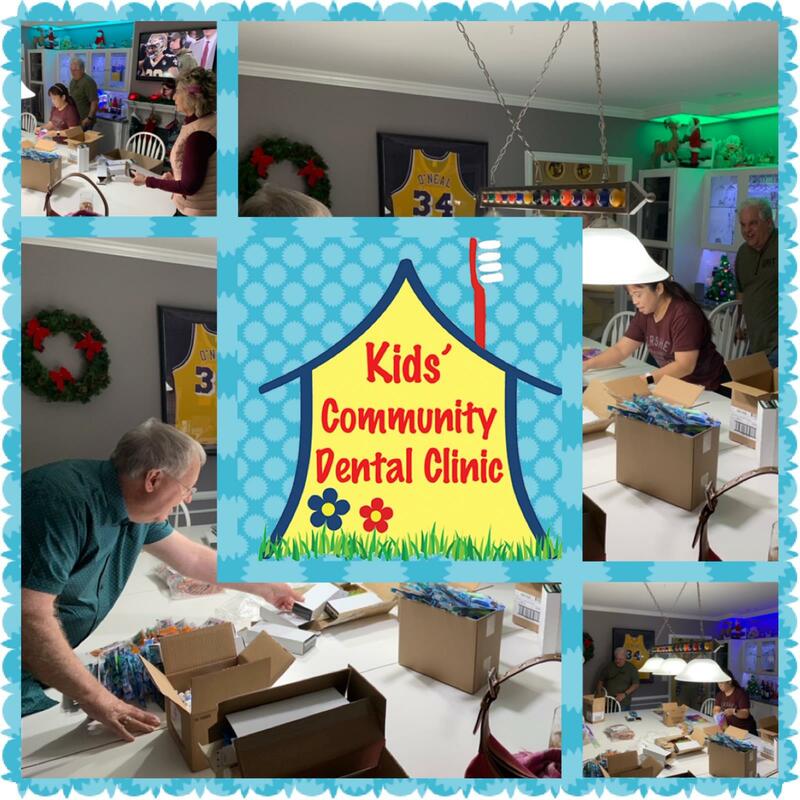 This year our club used District Grant funds to assist Kids Community Dental Clinic. 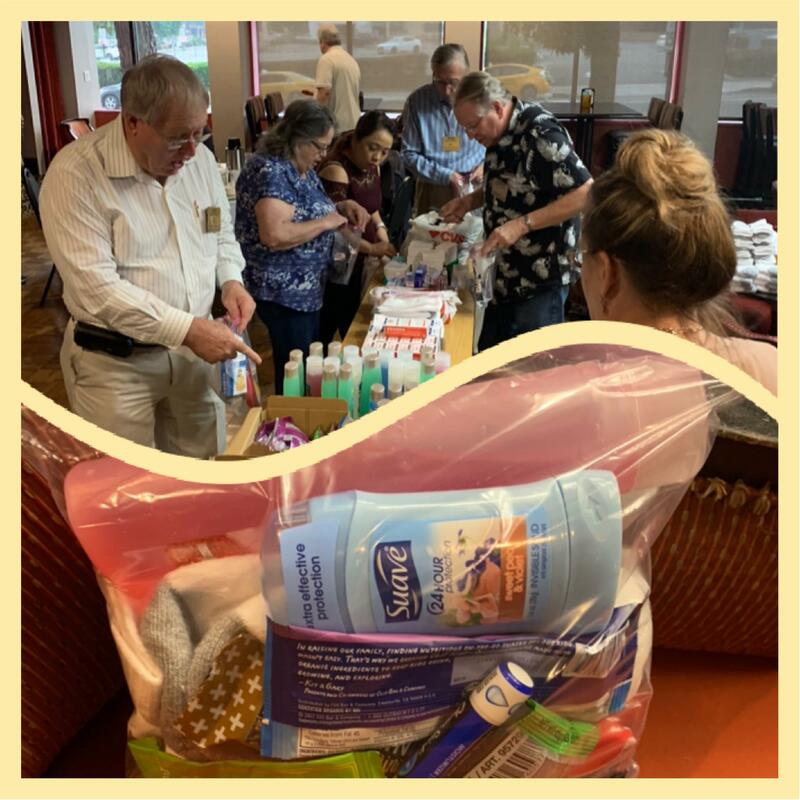 We purchased bags, toothbrushes, toothpaste, and dental floss for approximately 1500 dental kits to be given to children as part of the Give Kids A Smile days at local elementary schools. The clinic provides a free dental exam, oral care education, and a dental kits. Our members put together the kits during a fun night of football, pizza, and beer. Who says we can’t multi-task!!! 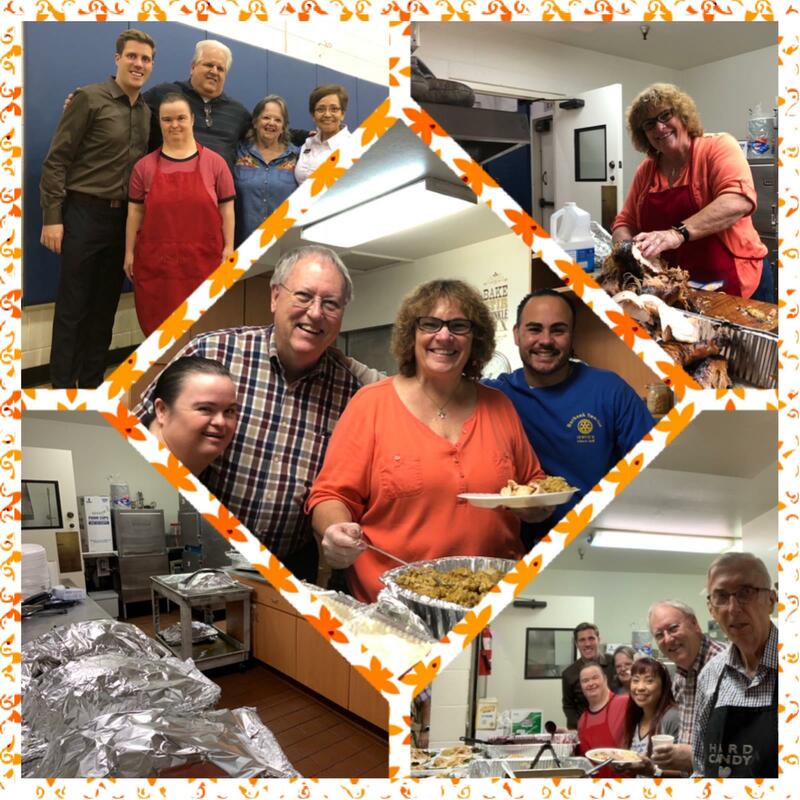 Rotarians from Burbank Noon and Burbank Sunrise served up a Thanksgiving Dinner with all the trimming to the less fortunate in our community as we have done for many years. We served almost 300 people in the gym at the Salvation Army. 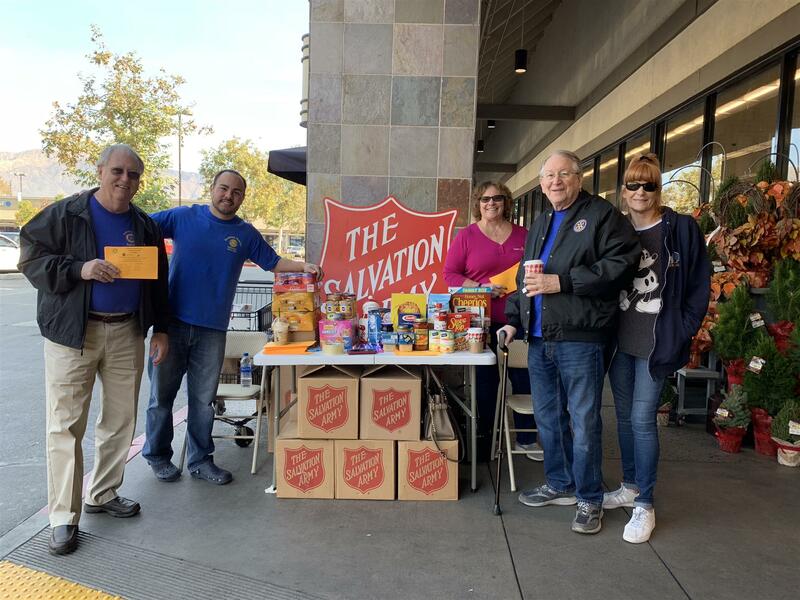 We held a food drive at Pavilions collecting food for the Salvation Army and canned pet food for the Burbank Animal Shelter! It’s the season!! The District Governor, Joe Vasquez, visited our club this morning. We opened the meeting with four young men from the award winning John Burroughs HS Vocal Music Association singing our National Anthem. Governor Joe talked to us about his connection to Rotary and how he became a member. He also reminded us that our collective support of the Rotary Foundation ensures the financial viability of doing projects both locally and globally. He presented our two newest Paul Harris Fellows, Mindy Brandt and Chris Thomas, their pins and plaques. Ian Waterhouse was awarded his Paul Harris Plus 6. 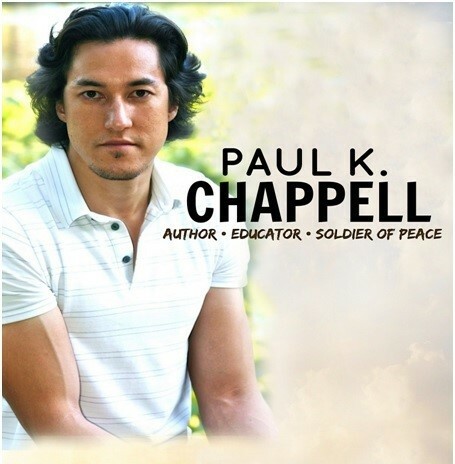 Ian is a Paul Harris Society member. Our club is proud that 100% of our members are Paul Harris Fellows!! 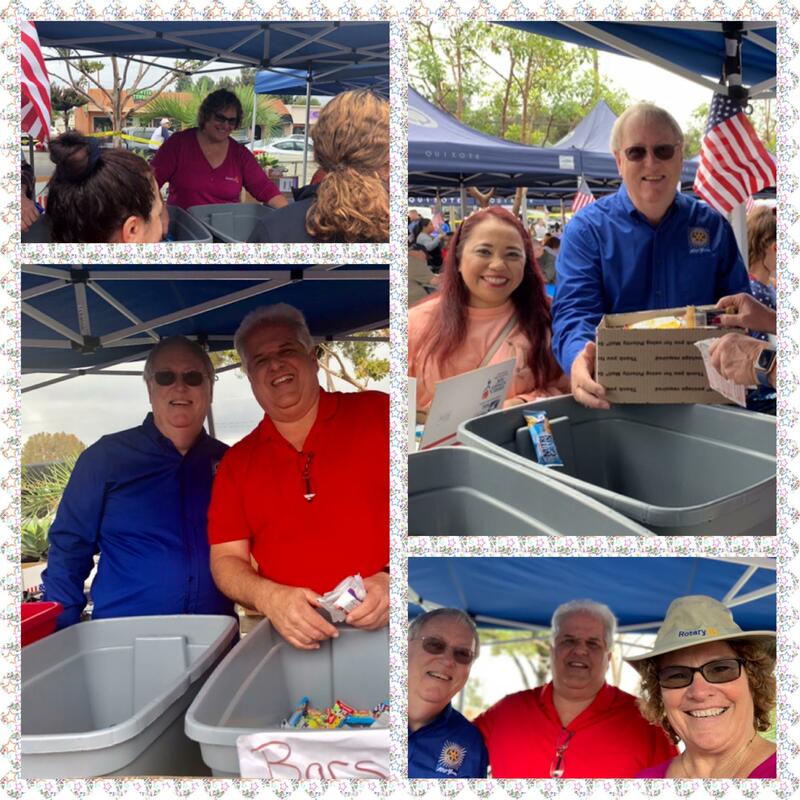 The Rotary Club of Burbank Sunrise is proud to participate in this annual event where the Burbank community comes together to put together care packages for our troops overseas. 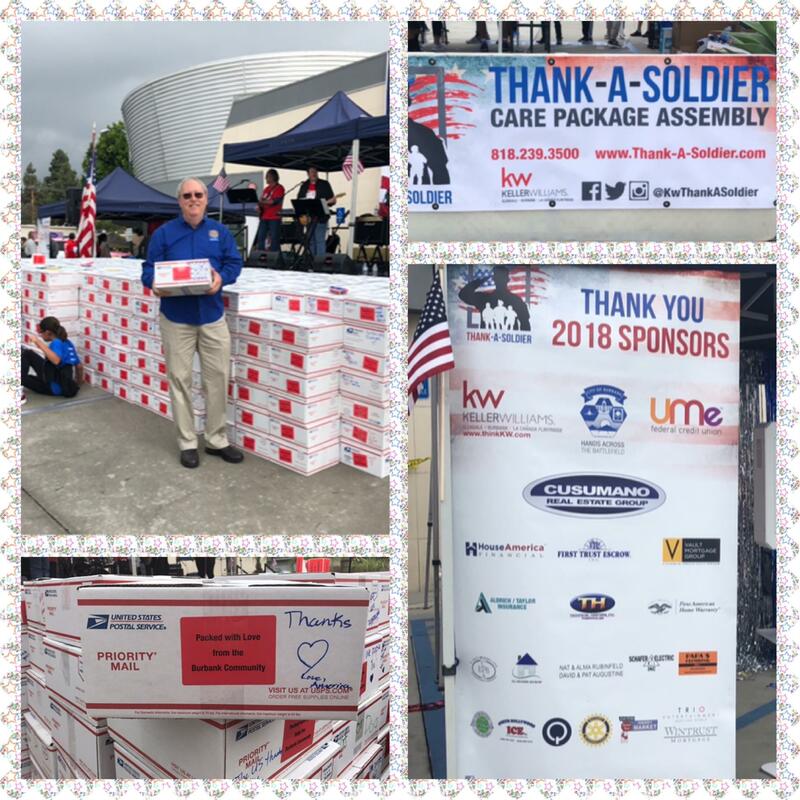 We pack over a thousand boxes each year!! We welcomed Jimmy Weldon to our club as we honored our nation’s heroes and those who lost their lives on 9/11. He shared stories of the origin of the Star Spangled Banner and why our great flag means so much to us. 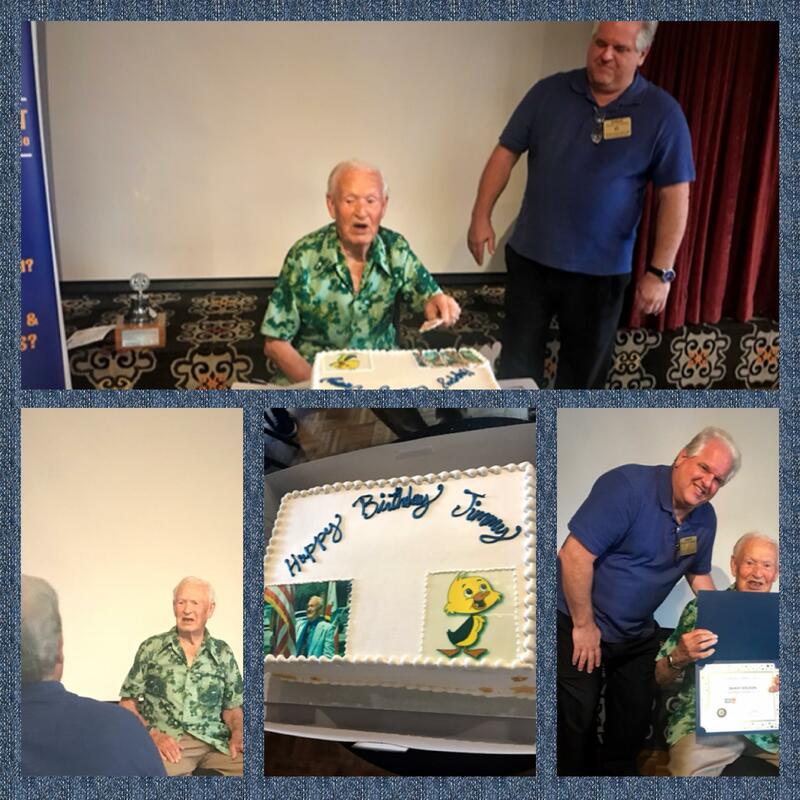 We also celebrated his 95th birthday! Jimmy is truly a national treasure. 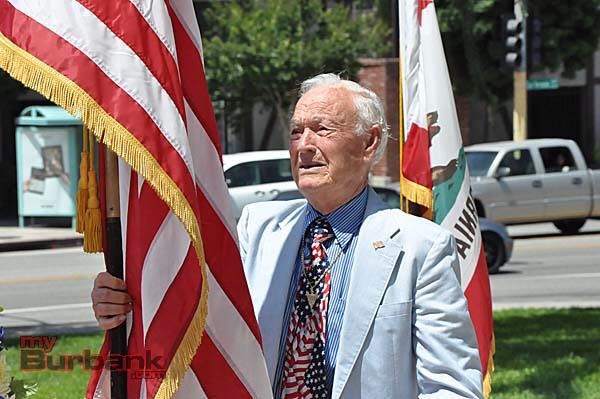 Burbank Sunrise Rotary will be honoring 9/11 with a special presentation by Jimmy Weldon. You might not recognize his face, but if you’re old enough, you’d remember his voice from the popular TV cartoon show Yogi Bear. He was Yakky Doodle, the talking duck, in the Hanna-Barbera series that ran from 1962 to 1964. At Tuesday’s meeting, he will bring Old Glory to life as we honor those who lost their lives on that fateful September morning. We meet Tuesday at 7:15AM at the Holiday Inn in Burbank. Come join us! !